Lot 767. SPAIN, Navarre. Charles II, the Bad, 1349-1387 AD. 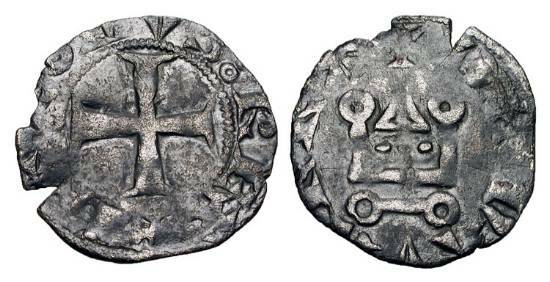 Billon Dinero/Denier Tournois Noir.